A simmering two and a half year old battle between Fabindia and the Khadi Village Industries Commission (KVIC) boiled over as the latter sent a legal notice to the John Bissell-founded Fabindia, seeking Rs 525 crore as damages for misuing the khadi trademark. At the heart of the dispute, as alleged by KVIC in its legal notice, is the continued use of the khadi trademark on Fabindia products, despite a cease and desist notice issued last year. 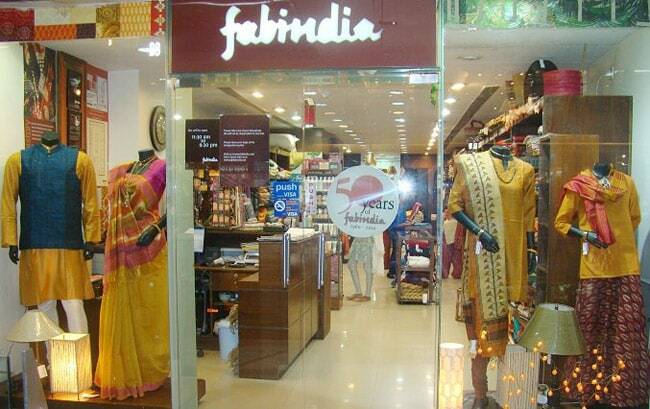 Fabindia, of course, has denied any wrongdoing on its part, while acknowledging receipt of the legal notice.